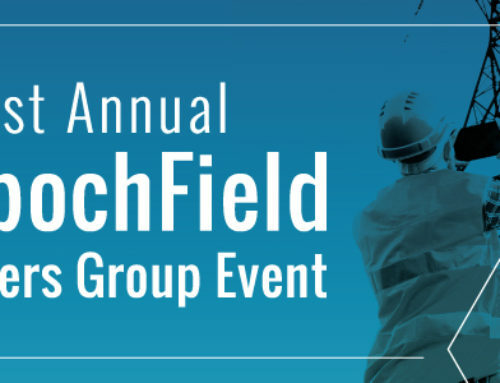 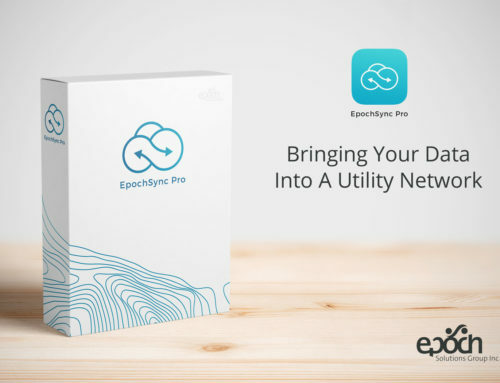 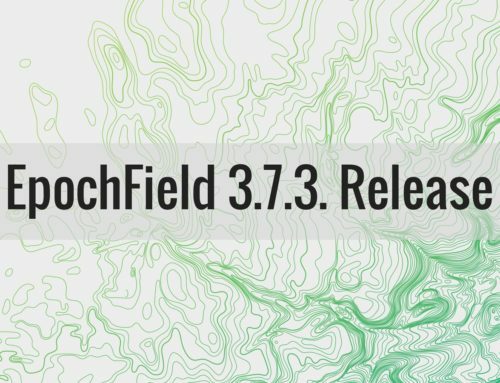 EpochField Release 3.3 | Epoch Solutions Group Inc.
Lakewood, CO – Aug. 29, 2016 – Epoch Solutions Group, an industry leader in geospatial software solutions for the utility industry, today announced the availability of EpochField 3.3, its utility field mapping and workflow solution. 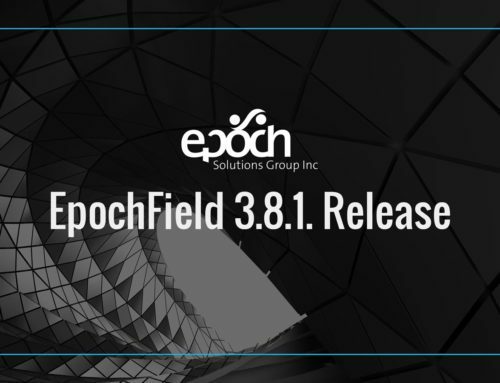 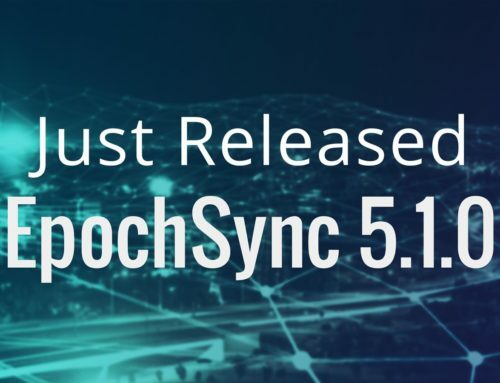 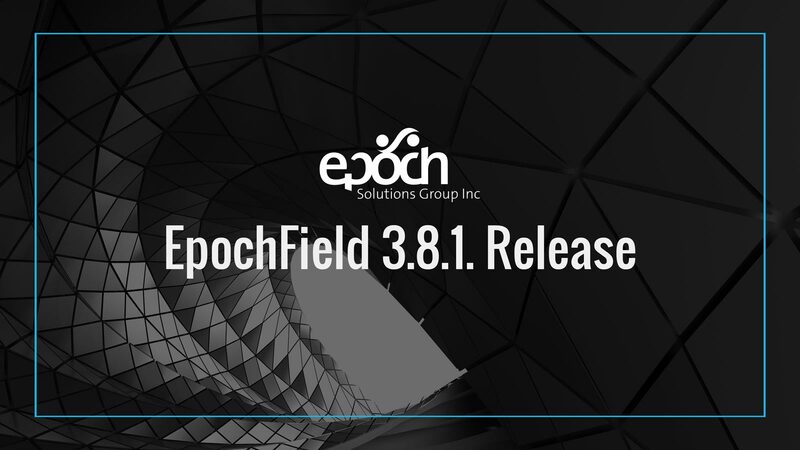 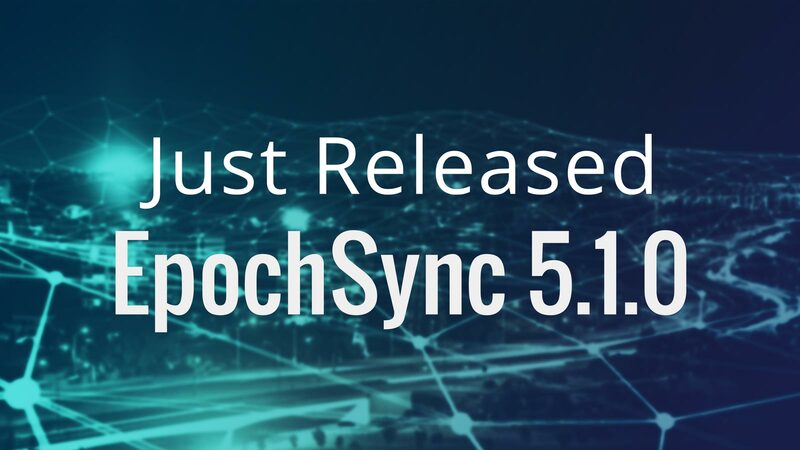 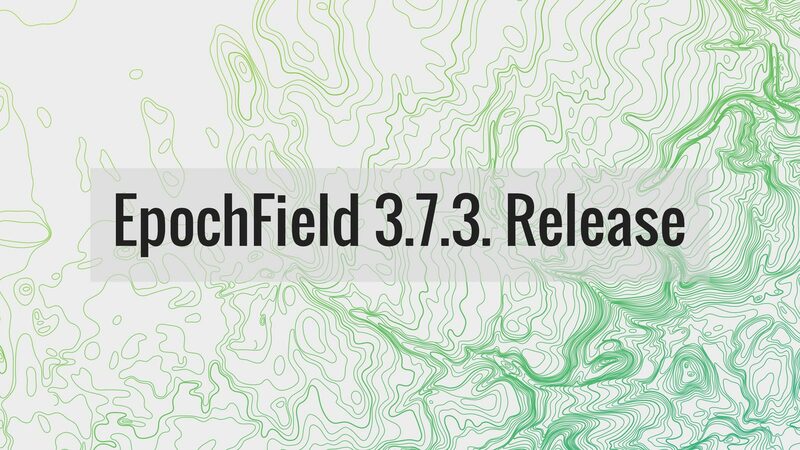 EpochField 3.3 introduces a number of new features and upgrades that improve the overall user experience and workflow and a new data download architecture that provides either batch or interactive updates for network data to the field worker when in network/wifi range. 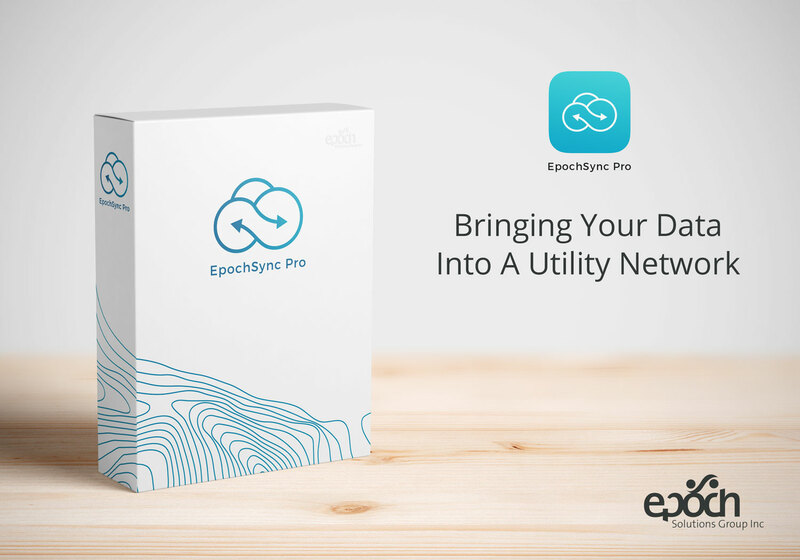 New search capabilities provide instant results across multiple asset layers.